As no two Mums are the same, celebrate their individuality this year with a Mother’s Day gift you know they’ll love. 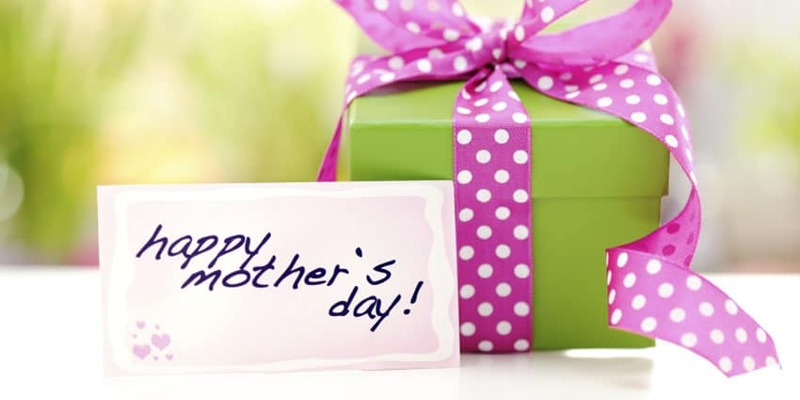 We have something for every Mum at Royal Priors, from the gin-lovers to slipper-lovers (or both! ), we’ve compiled a list of our top picks. Show your mum how much you care this year by giving her a match made in heaven: Prosecco and chocolate! 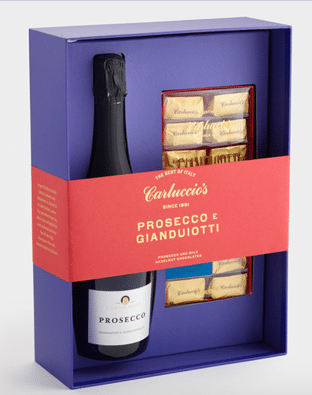 Pick up the elegant Prosecco and Gianduiotti for her from Carluccio’s for only £26.95 (and then pick one up for yourself too because, well, Prosecco and chocolate). Mother’s Day is the perfect time to buy your mum something you know she’s always wanted, but could never justify buying for herself: diamonds. 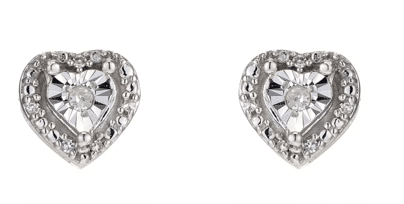 A timeless pair of diamond earrings don’t have to break the bank, these beautiful Silver Diamond Heart Stud Earrings are only £99.99 from H. Samuel. Nothing says relax like a pair of warm slippers. 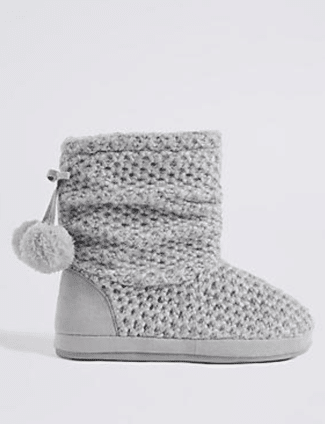 These Snuggle Slipper Boots for £19.50 from M&S are perfect for the mums who love nothing more than being cosy with their feet up watching a good TV programme. The Perfume Shop has hundreds of brands under one roof, meaning you’ll find the perfect fragrance for the perfect mum in no time. 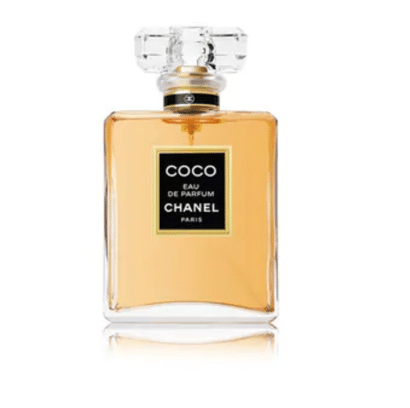 We recommend the bestselling classic COCO Chanel, £52 for a 35ml bottle. 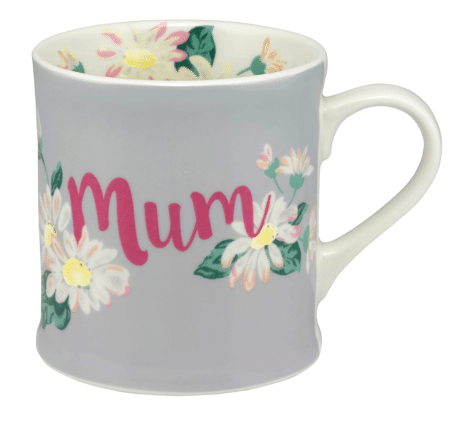 If your mum loves nothing more than a relaxed Sunday morning sipping coffee from a huge mug, look no further than Cath Kidston for your Mother’s Day treats. This dove grey china Mum mug is printed inside and out with pretty Daisies and Buttercups and comes in a matching keepsake box. For only £10, it’s guaranteed to put a smile on any tea-loving mum’s face. A brand-new outfit will have Mum feeling like a queen even after Mother’s Day. 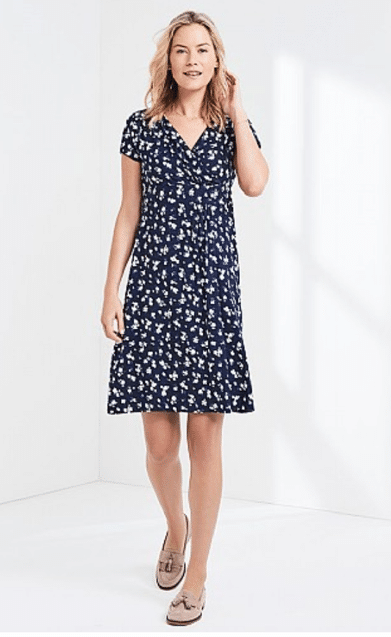 This understated and feminine dress from Crew Clothing is the perfect smart/casual dress for any occasion, with the wrap-over style making for a flattering fit. Pick this up for only £59.